We recently repainted our Frontier Village water tank. 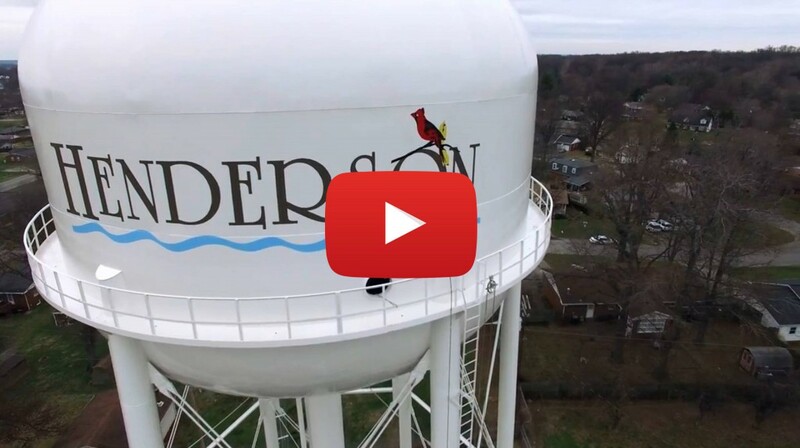 See a flyover video of our repainted tank, as seen from a camera mounted on a QuadCopter (drone). The High-Definition video was shot on 01-07-2016. The run time of the video is approx. 3 Minutes : 48 Seconds. Many thanks to William “Billy” D. Schwartz for providing this video.